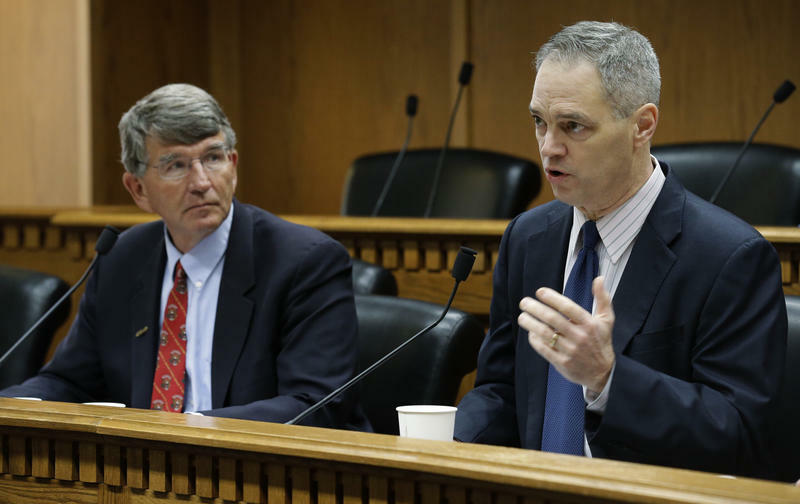 Washington House Democrats on Tuesday proposed nearly $1 billion in short-term property tax relief, followed by a longer-term tax cut funded by a new state capital gains tax on a minority of wealthier residents. In a move certain to anger Republicans, Washington Gov. 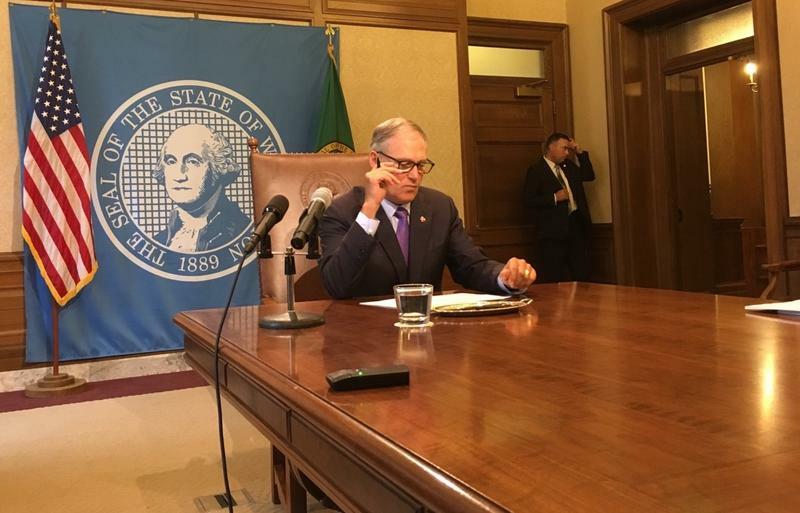 Jay Inslee on Friday vetoed a tax break for manufacturers that lawmakers passed last week as part of a budget deal to avoid a July 1 government shutdown. 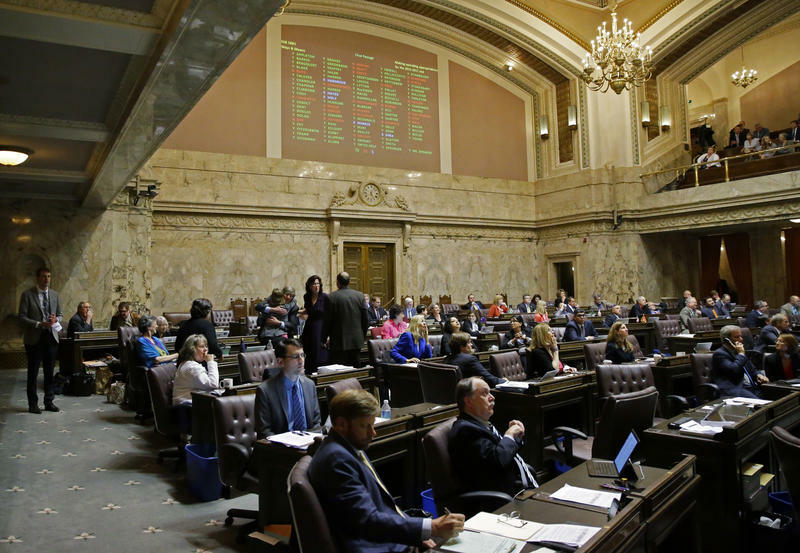 Washingtonians are still trying to make sense of the budget passed by the legislature late last week amid the threat of a state government shutdown. Seattle Mayor Ed Murray's proposed 2016 budget includes funding for a body camera for every police officer on patrol, an upgrade to the city's bike-share system and staff for a new planning department. Supporters of a sweeping plan to reduce K-12 class sizes in Washington public schools cheered its passage in November, hailing it as not only an opportunity for schools to hire badly-needed staff but also as a chance for the state to fix a broken revenue system. Yet Initiative 1351 has landed with a thud in Olympia. The Senate's GOP leadership will attempt to garner the votes to suspend the class-size initiative. Top House Democrats say they can't cover its massive $2 billion price tag. And the budget Gov. Jay Inslee released Thursday only covers a portion of it. But Superintendent of Public Instruction Randy Dorn warned last week this chilly reception won't satisfy Washington state Supreme Court justices, who've already held lawmakers in contempt over school funding. The economy in King County is booming, but county government is planning to cut more than 500 jobs to balance its budget. 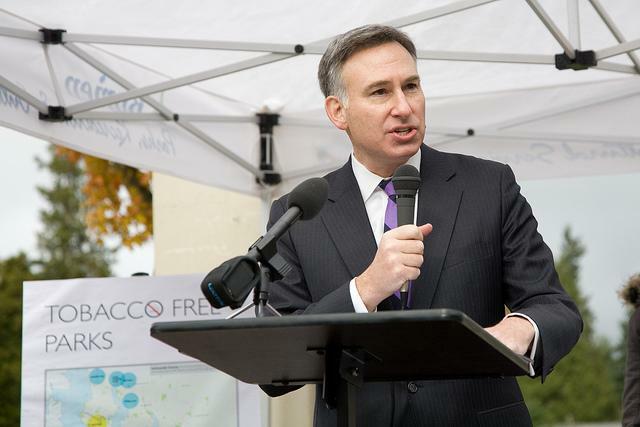 King County Executive Dow Constantine says the problem is that state laws restrict the ability of local government to raise taxes to keep up with growth. Tacoma’s City Council will vote this afternoon to slash the city budget by 15 percent - with cuts to pretty much everything, including the police and fire departments. City Manager T.C. Broadnax took the job in February from San Antonio, Texas. He says he knew Tacoma had some cutting to do – but as he dug into the numbers, he realized spending was deeply out of whack and anticipated revenue was not there. The housing slump continues to hurt property tax revenue,and money from sales tax hasn’t bounced back. Broadnax says Tacoma had been trying to put off cuts for years. OLYMPIA, Wash. — Governor Gregoire played the role of negotiator-in-chief. Her shuttle diplomacy finally brought the Washington House and Senate to a bipartisan go-home deal. Lawmakers needed some extra time on the clock. But they were able to pass a budget that closes a half-billion dollar budget shortfall. 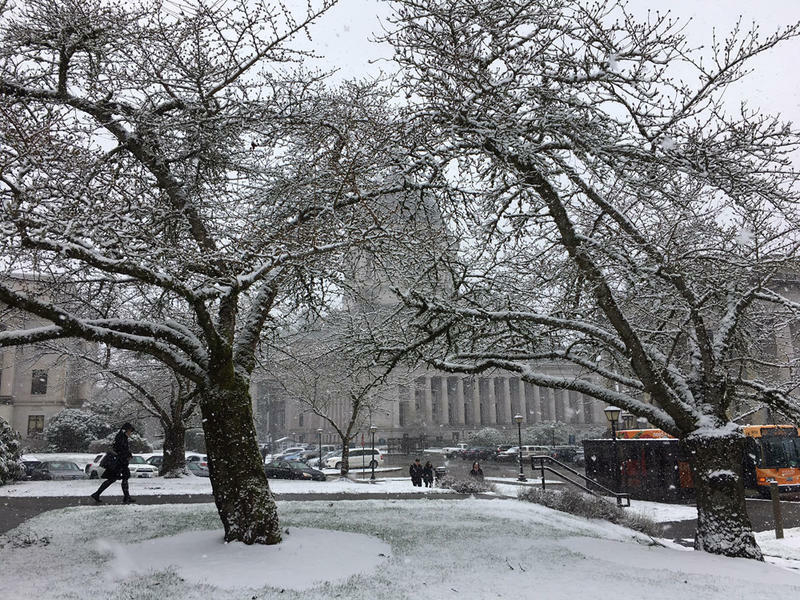 OLYMPIA, Wash. – Tension lingers in Olympia as Washington legislators head into what is supposed to be the last week of session. The task of re-balancing the state budget was put into disarray on Friday when Republicans and centrist Democrats took over the state Senate. Senate Republican Leader Joseph Zarelli says he doubts a compromise budget can happen before the scheduled adjournment on Thursday. “I don’t know how we’ll get a budget done by the end of this so we’re pretty much assured, I think, we’re going to see a special session,” Zarelli says. Big budget cuts loom from the state and federal governments, but some city and county leaders say their situation is more stable. 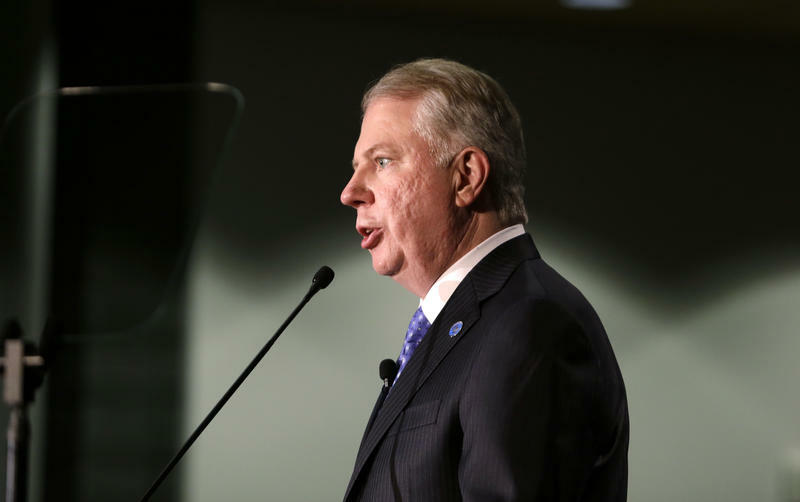 Seattle Mayor Mike McGinn presented an annual budget that cuts about 2 percent from the city’s general fund. 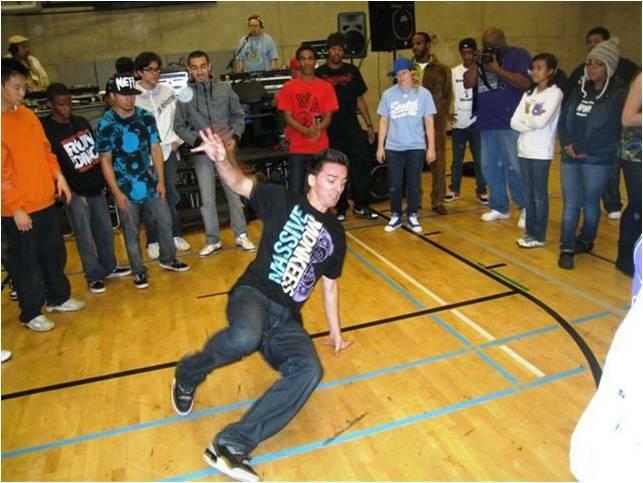 What should happen to Seattle's community centers? If you care about youth sports, neighborhood gatherings or activities for seniors, you might rely on community centers. In Seattle, some big changes to the facilities could be on the way. Officials say they’re too expensive as the city struggles with shrinking revenue. So they're asking anyone who's interested in community centers to help decide their fate. Welfare dollars are supposed to help the poorest of families pay for the necessities of life. But Washington welfare recipients are spending hundreds of thousands of dollars each month on ATM surcharges. That’s what correspondent Austin Jenkins found through a public disclosure request. The finding comes as Washington’s welfare program faces budget cuts. 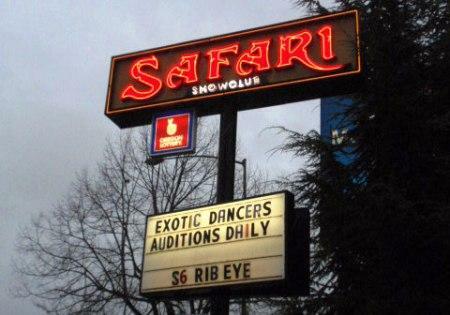 Some Washington welfare recipients are withdrawing cash at out-of-state liquor stores, smoke shops and even strip clubs. That’s the finding of a public radio investigation into welfare debit card use outside Washington’s borders. The finding comes at a time when the state’s welfare program is $82 million in the red.